Happy New Years friends! 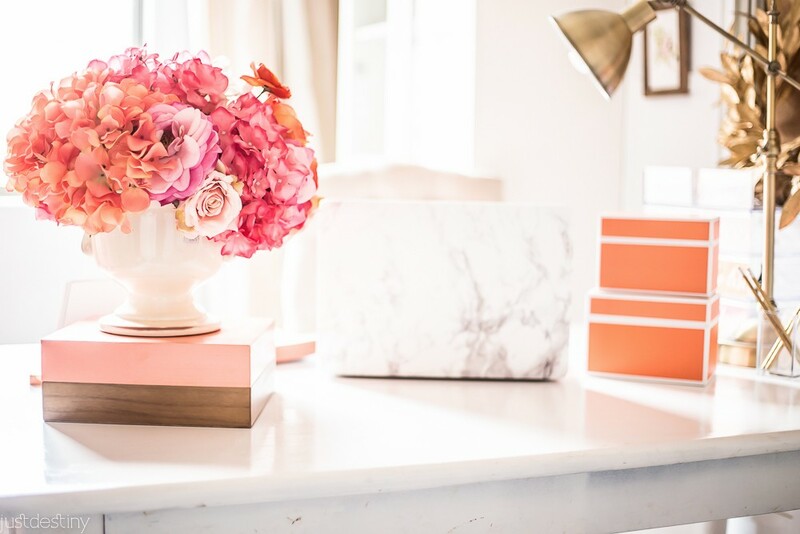 This is officially the FIRST post of 2016 and we know New Years always comes along with organization! Getting thing back to their original spots, boxing things up, giving them away and organizing all the new gifts that came with Christmas. My favorite organization tool is boxes. They are easy to find and you can get them in all different sizes! Michaels has a great selection of them now which lines up perfectly for this months organization idea challenge. I used a few different types to organize some items around my office. 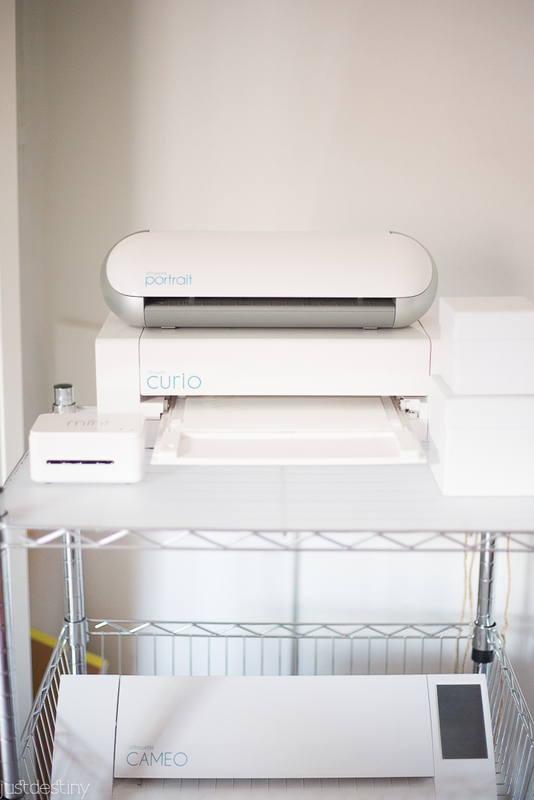 I house all of my Silhouette machines on this moving cart. I thought it was the perfect solution to store all of my machines. Anytime I need one I can use the top to actually use the machine and move the ones that are not in use to the bottom. 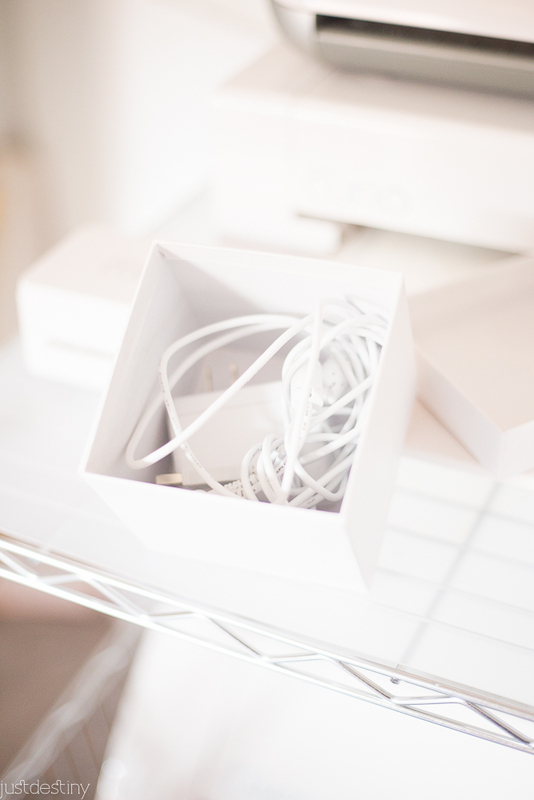 I also love the fact that I can hide all the cords in these white boxes. I’m obsessed with these for some reason. I also used them at my favorite things party. They are really affordable and I feel like I can use them for all types of projects and of course storage. My office is already decked out with some many different organization solutions. But once again boxes are king! 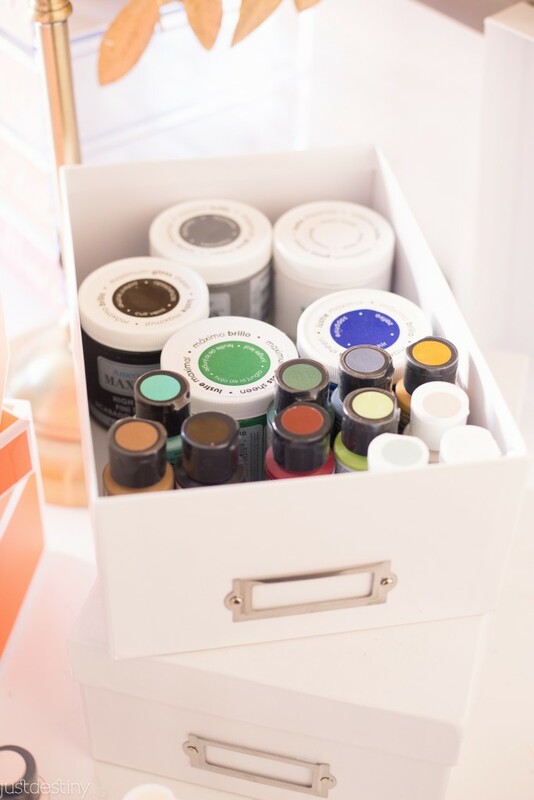 I use larger white boxes to hold paint supplies like these from DecoArt. They are the perfect size and fit nice and tight! 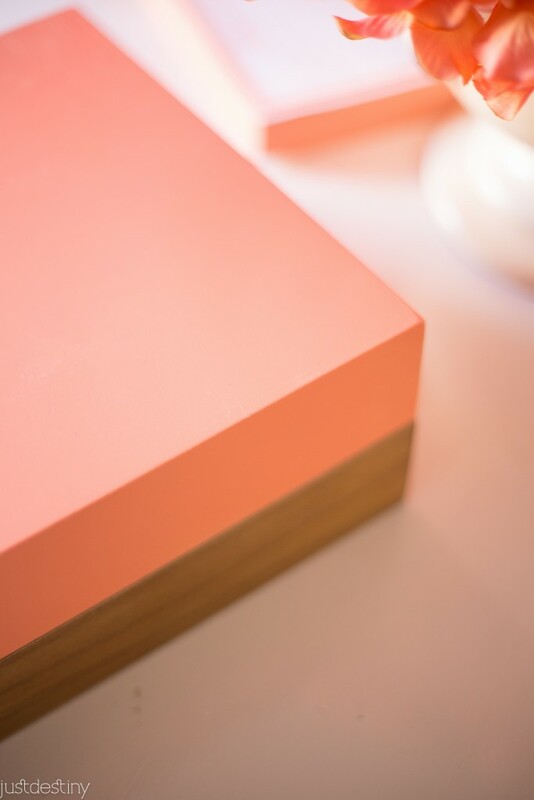 I added these Crea8ted Space boxes in coral to my desk for small craft supplies like glue and labels. 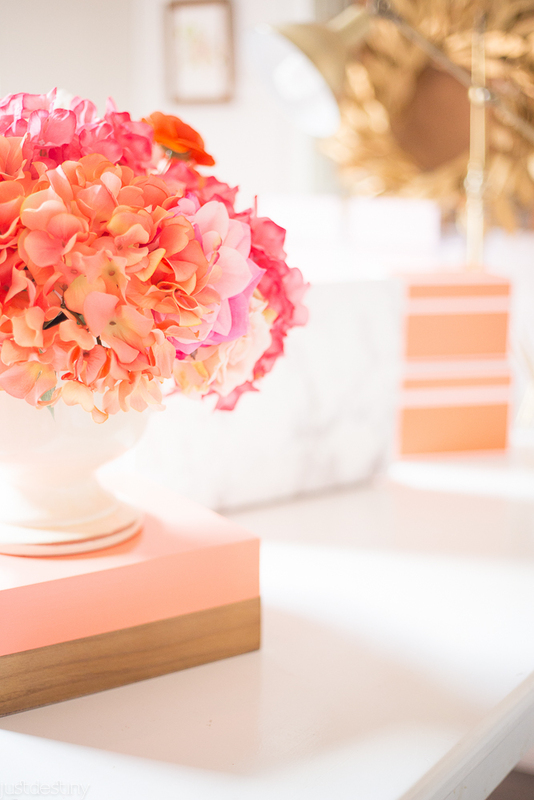 I also picked up these stacking boxes in coral to house ribbon. 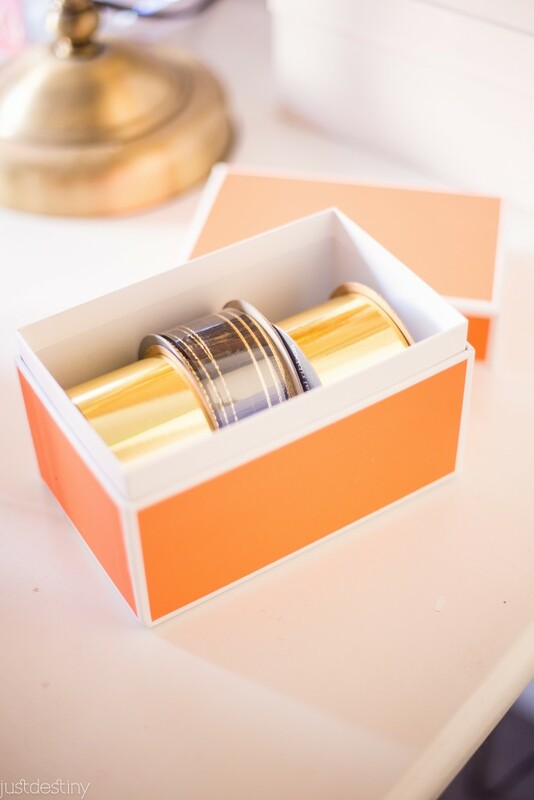 I have SO much ribbon so it’s nice to always have a place to store them! I couldn’t resist the cute little “Don’t Forget” notepad that came with the collection too! If you haven’t checkout the Crea8ted Space collection at Michaels you gotta make your way over there! It’s super cute and all the colors are so fun!!! 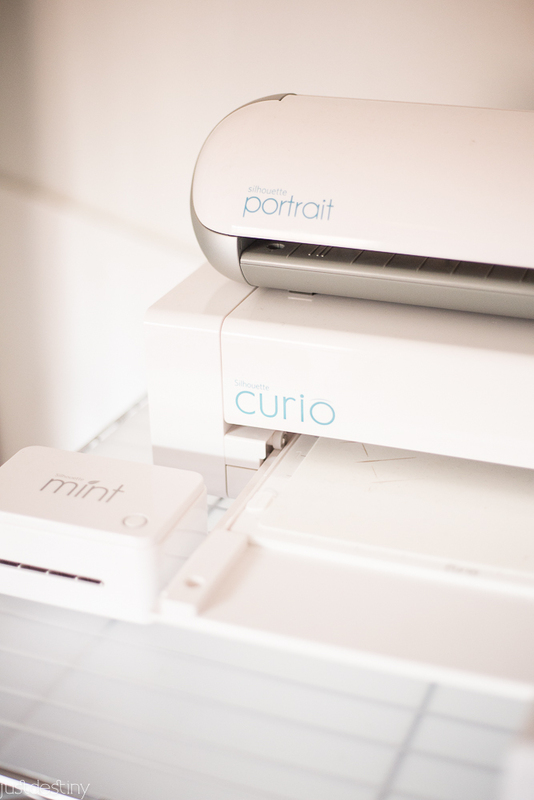 Inspired to organize your own space? Start the year off right! 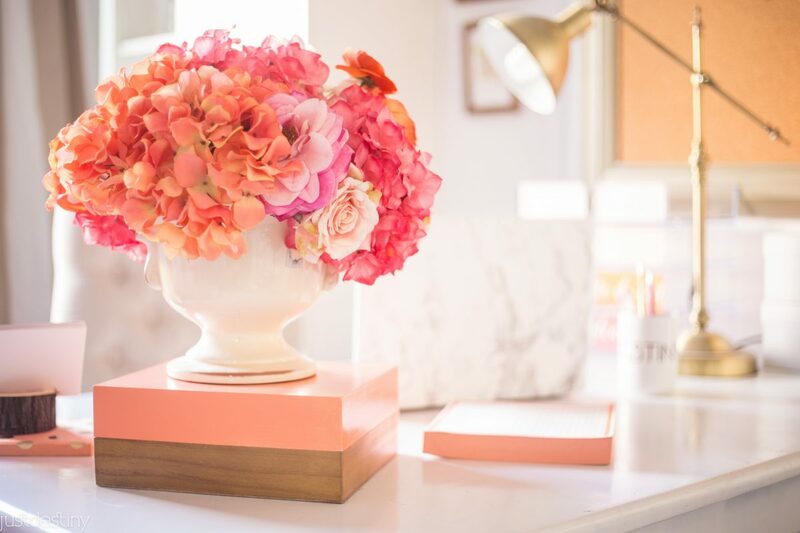 Michaels has tons of products and storage supplies that can be used to decorate and inspire creativity in any room of your house or office. 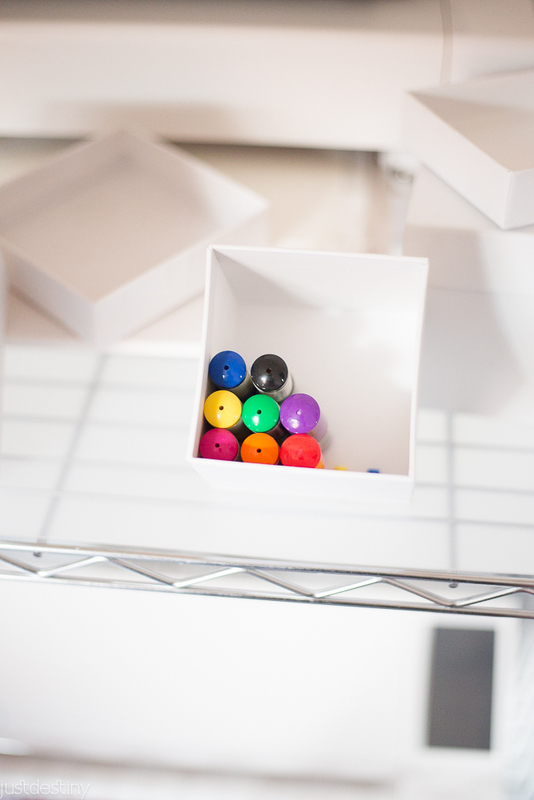 Michaels just launched a new line of storage and organization product called Cre8ted Spaces available in stores now and it has tons of different colors, bins and office supplies – with more than 300 new items in 4 coordinating colors, you have to check it out! 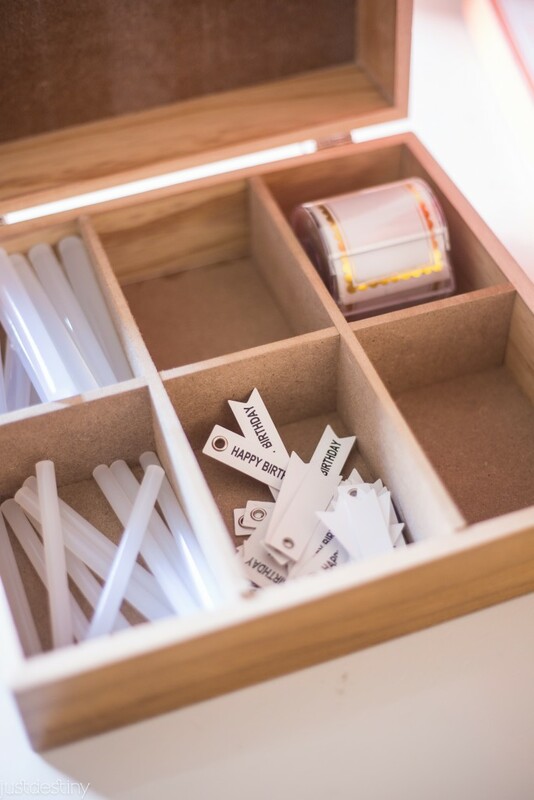 If you don’t know where to begin, you can always take a look at some of the fun storage projects on Michaels.com or the other 49 makers’ ideas onThe Glue String for tips on designing, organizing and decorating their favorite places!